Ooh La La! Fresh French Photobook Wins Hearts. That’s why we support the The GAPP Awards. 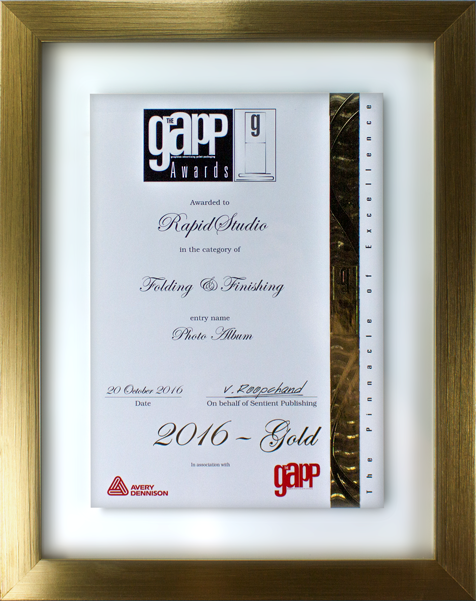 These are the pinnacle of excellence in the South African printing industry and are sponsored by the leader in knowledge development, The GAPP Magazine. ‘GAPP’ stands for Graphics, Advertising, Print and Packaging. A stunning example of our innovative endeavours is the Ultimate French Door Photobook. A panel of judges gave it their resounding praise when our fresh design won Gold at the GAPP awards in 2016. We were so proud of our creation when it scored goals for print quality, design and finishing craftsmanship. 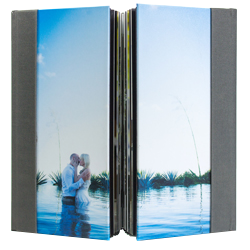 Not only is this photobook a novel idea, it’s the ultimate in style and functionality. 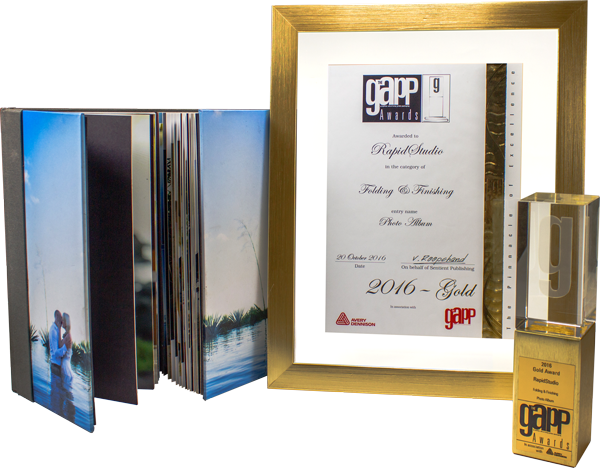 RapidStudio are award-winning leaders in professional printing and framing. Get in touch today and lift your next project to new heights!